F@@@ shitt ... My phone cant turning on . Someone help me fix it! Please . 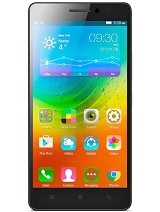 For who wants buy this phone please don't buy it waste phone ever I use. 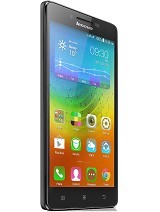 My lenovo A516 the problem is the application that you want to open they go back to main menu. I tried to clear cache, reset and format. But the problems is the same. And i can't use the camera. Can you help me to solve this problem? All u people complaining. . 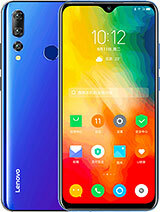 It's a cheap phone made by a Chinese company that's trying to compete internationally. . Yea if ur expecting Samsung or anything like that . U should sell the so called waste of money and buy urself some brains. . Ur getting wat ur paying for so stop nagging. As for all the issues. . There's isn't a phone in the world without any. So don't hate all..appreciate! 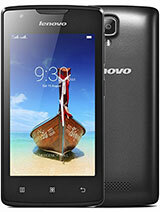 for lenovo A516 speaker sound quality is very poor for incoming calls. 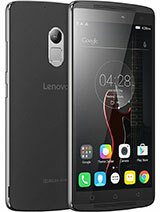 AnonD-289795, 03 Aug 2014well usually i go to setting then click applications/applications manager then you press the a... moreThere is no such option in Lenovo A516 or for that matter in Android 4.2.2 Jellybean version of this phone. Though this simple option was there in the earlier Android versions. 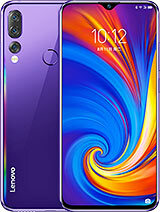 Could anyone help in enabling the feature of "Transfer Apps to SD card" and "Default location for installing Apps to SD card" on Android 4.2.2 version phones,in the easiest possible way.Thanks in advance..
Total of 923 user reviews and opinions for Lenovo A516.